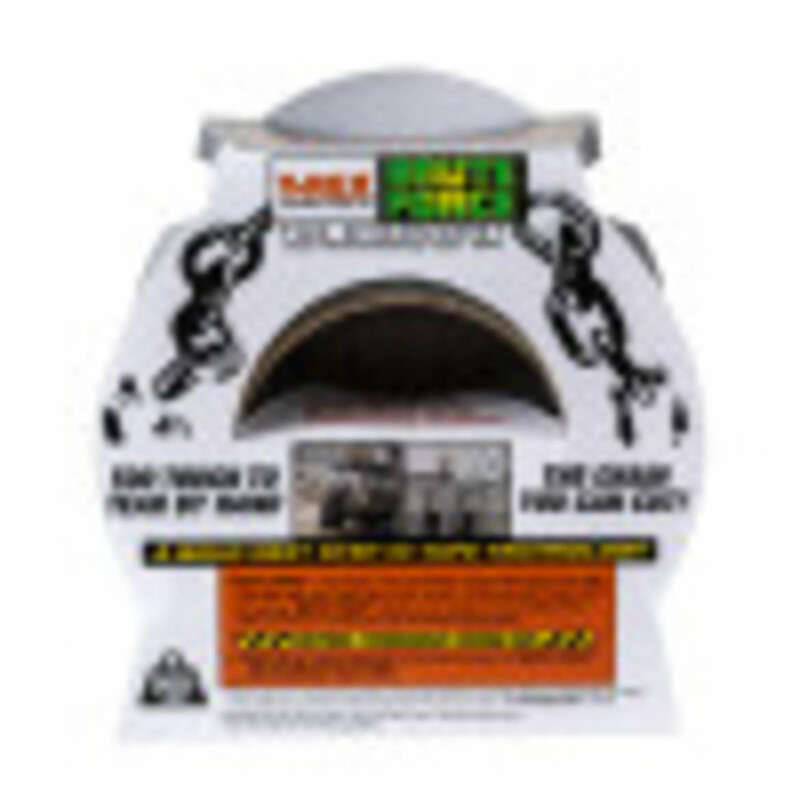 T-Rex® Brute Force™ - Black, 1.88 in.  x 25 yd. 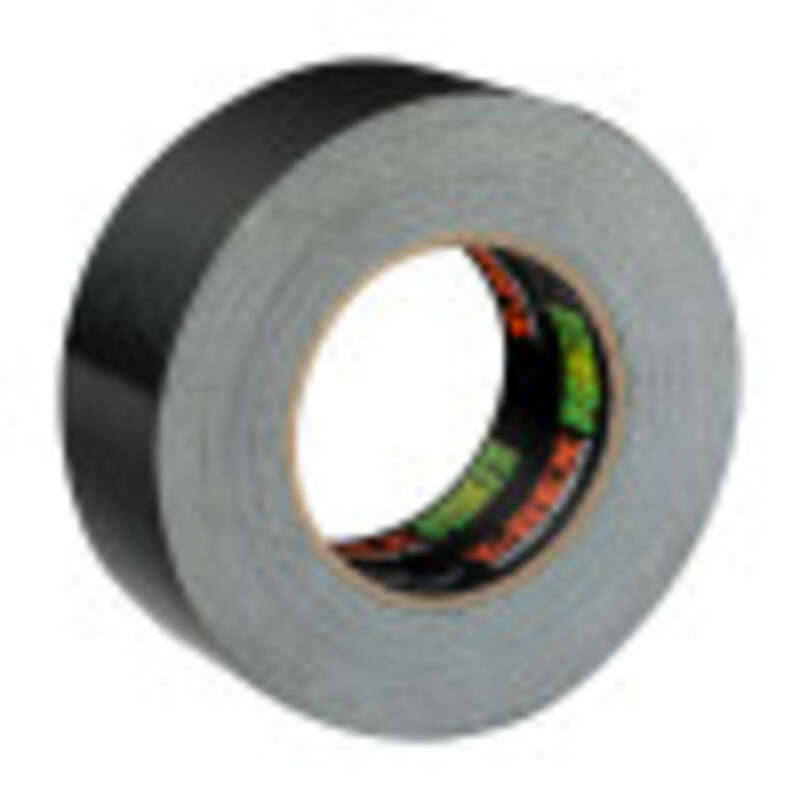 Engineered to do more than any other duct tape. 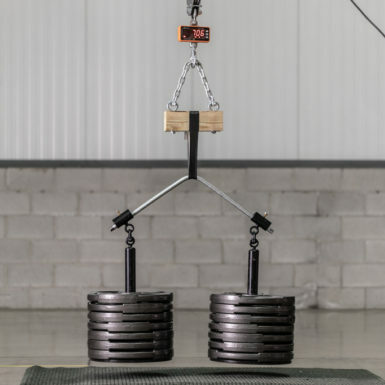 Extreme tensile cloth means Brute Force loop holds 700+ pounds. Double thick adhesive makes it too tough to tear by hand. 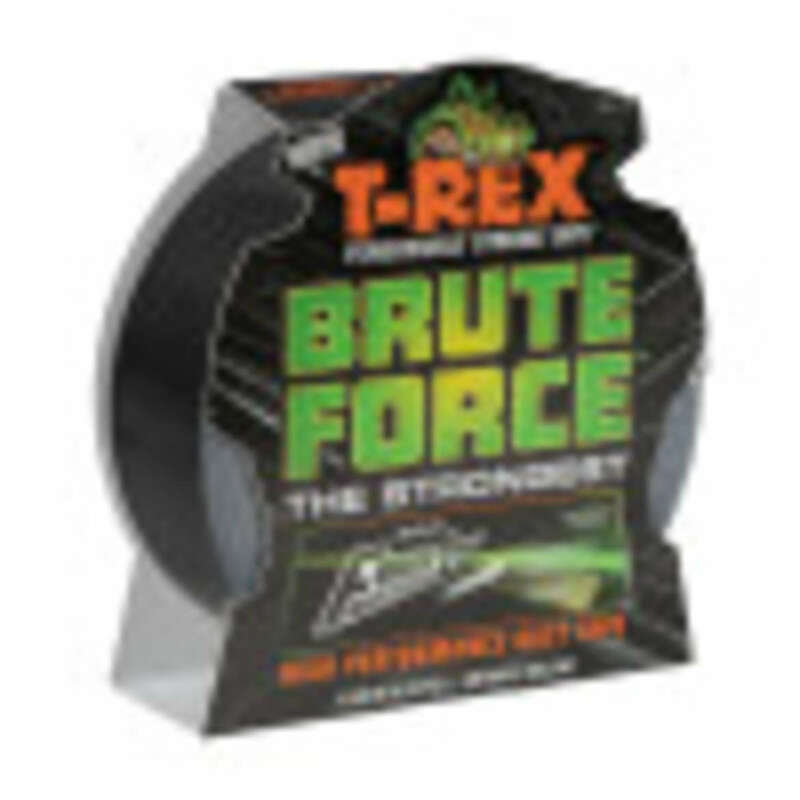 T-Rex® Brute Force™ high performance duct tape is a bold next step in tape technology. 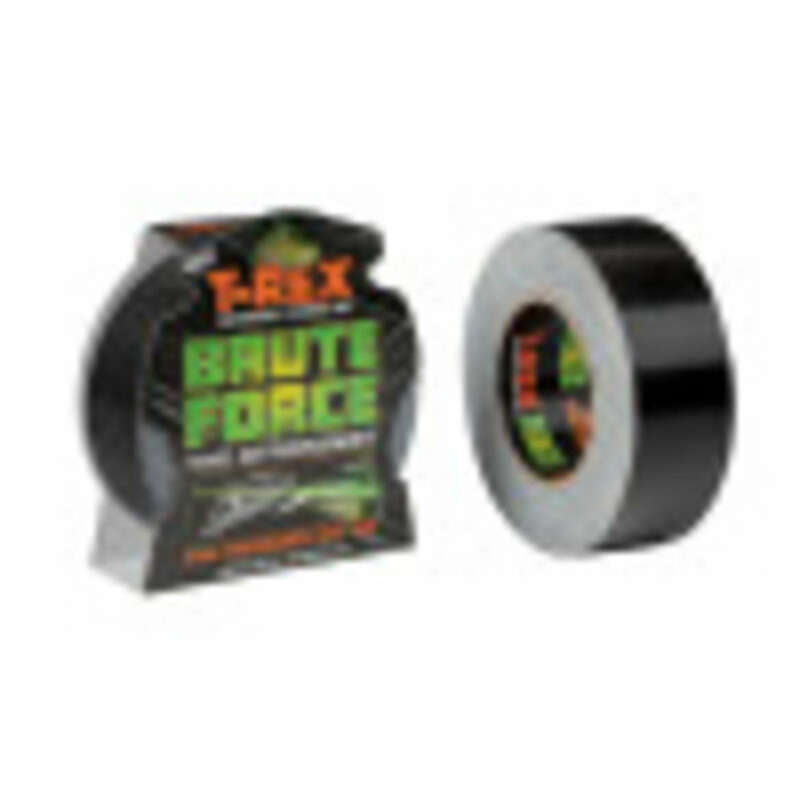 Built with Forge-Link™ Technology, an extreme tensile cloth, one loop of T-Rex Brute Force tape holds 700+ pounds of weight, making it the strongest duct tape on the market, period. 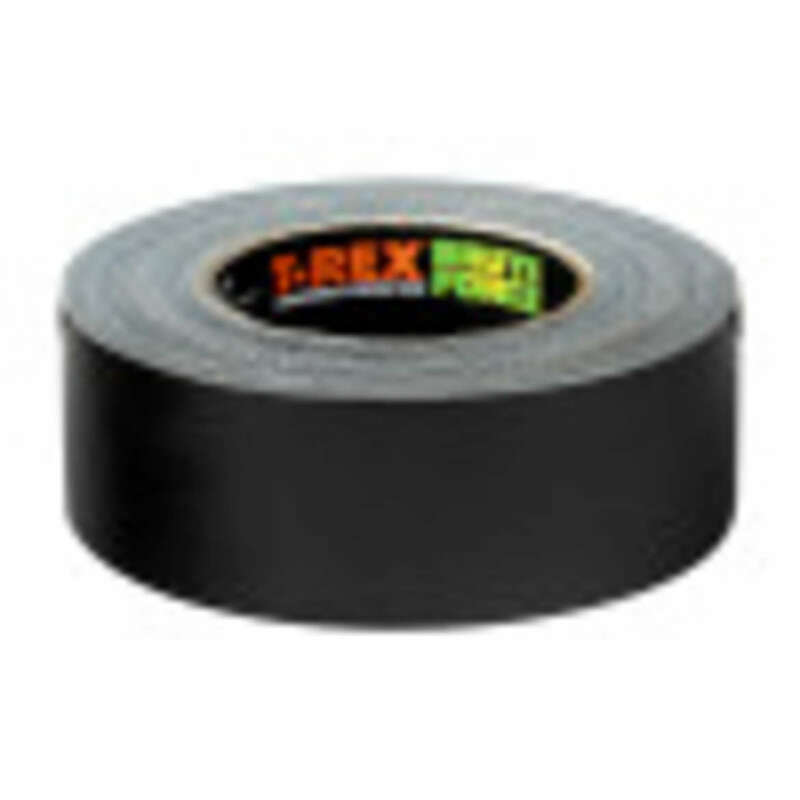 Too tough to tear by hand, this premium tape features an aggressive double-thick adhesive with a durable waterproof backing, so you can secure, fasten or hold all sorts of materials for any project, on any jobsite. Hold more. 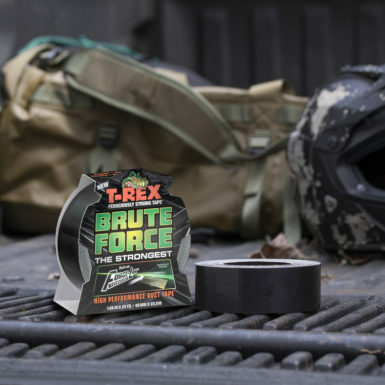 Do More.™ T-Rex Brute Force.